hd00:09Drugs for the pharmaceutical industry. hd00:30Industrial machine for the manufacture of steel braiding for electrical cables. 4k00:10Automatic machine line for filling water in a glass bottle. Bottling of herbal drink in glass bottles. Production of drinking water and beverages. hd00:12Water Bottles Plant for the production of carbonated water. Plastic bottles on the conveyor Clean water in plastic bottle moves through conveyor factory. 4k00:13A conveyor line moves full water plastic bottles heavily. 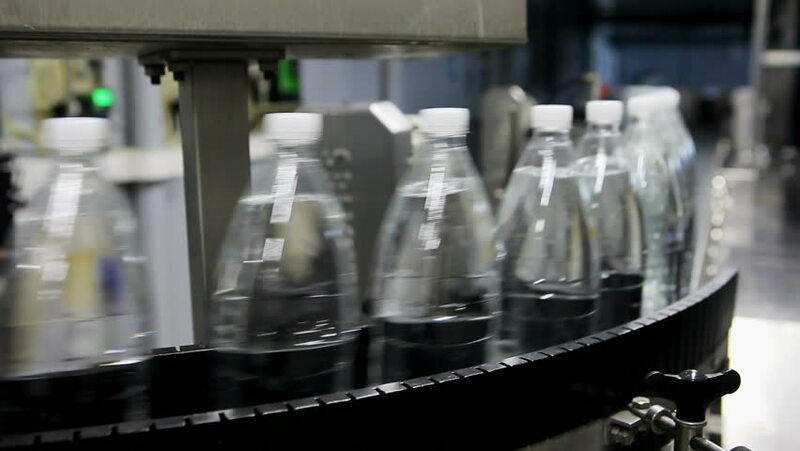 hd00:10Production line of carbonated drinks, plastic bottles with water moving along a conveyor.